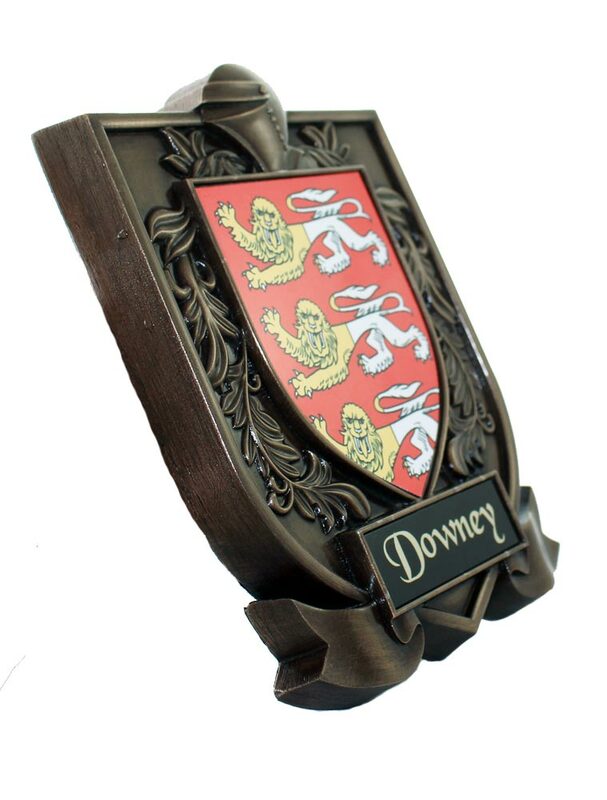 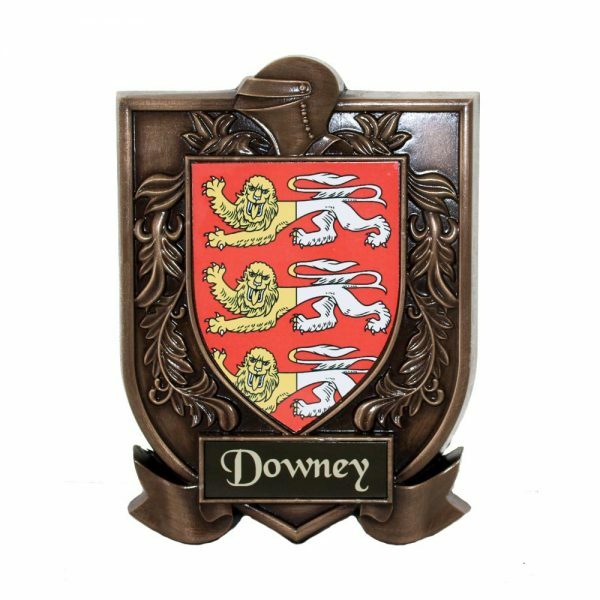 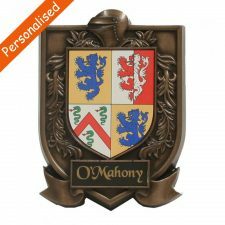 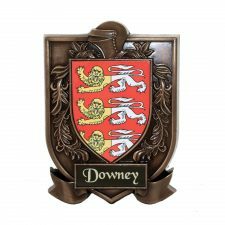 A beautiful bronze Coat of Arms Plaque. 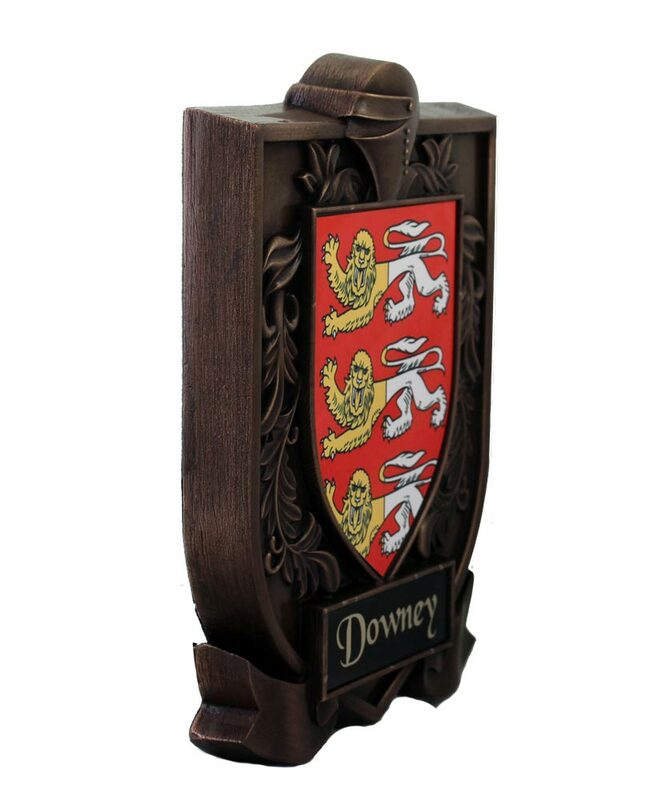 Features the family crest with knights heraldic surround and name. 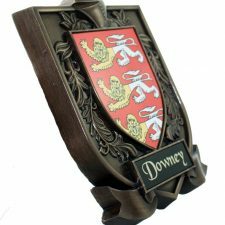 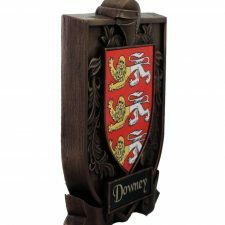 This family crest plaque is suitable for men and women for lots of different occasions. 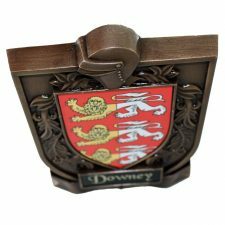 Received the gift and very happy with it, it’s beautiful. 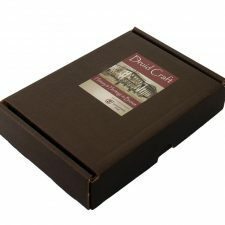 Will definitely be in contact again soon for more birthdays and anniversaries! 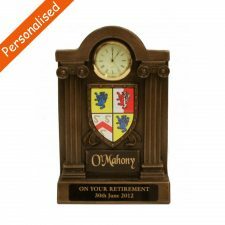 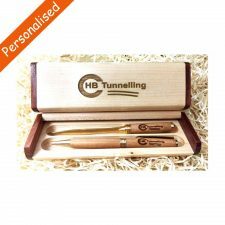 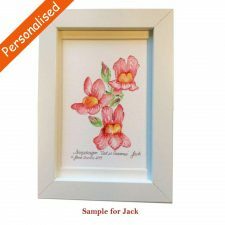 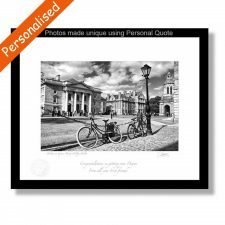 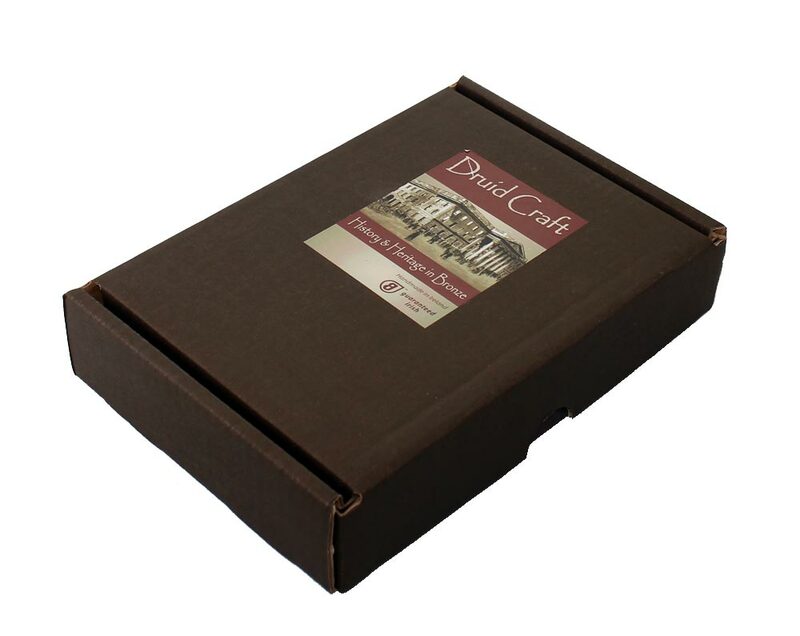 A great gift for someone who wants to mark an occasion or display their heritage roots. 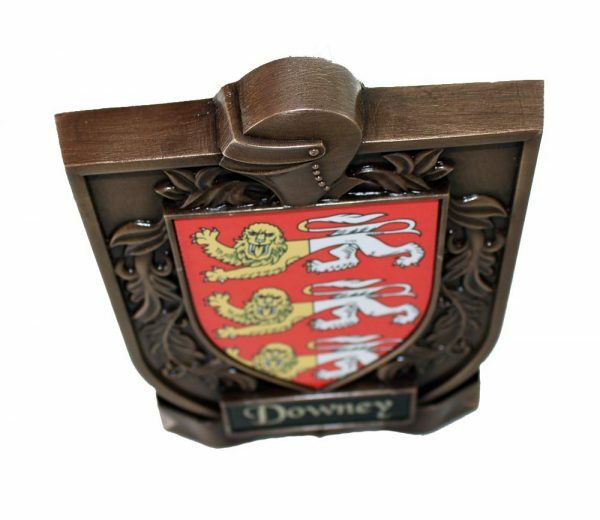 Yes I really like this gift, good quality, chunky plaque, nice vibrant colours, loving the old style.